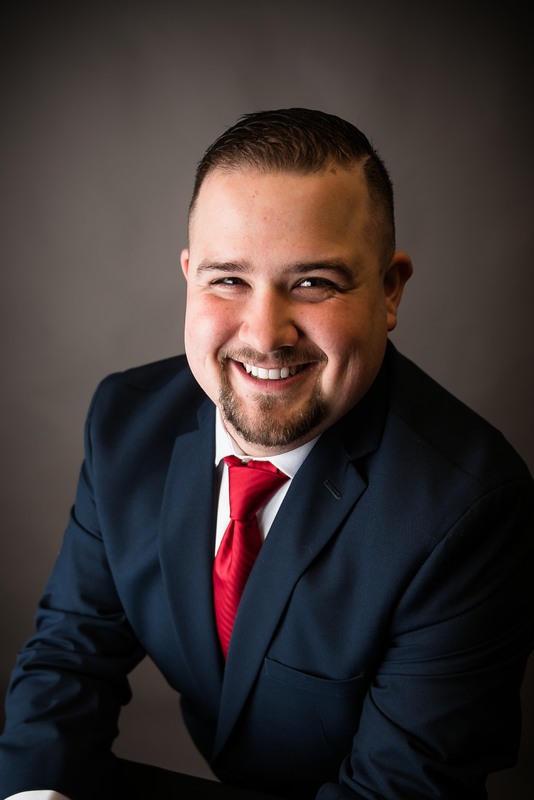 WILTON - Joshua Hill recently joined the Allied Realty Results Team, as their newest full-time agent. Hill was born and raised in Avon. Having earned a technical degree from Central Maine Community College, Hill has a diverse background in manufacturing, including electronics and shipbuilding, and the food and beverage industry. As a full-time agent, Hill is ready to commit his full attention to helping you achieve your goals as a buyer or seller. Hill can be reached at Allied Realty's Wilton office at 207-778-9999, or his cell 207-578-0345, or by email at jhill@alliedrealty.net. Congratulations Josh. Look forward to working with you. He is the nicest guy in the world! Honest and great work ethic. Congrats, Josh!